Launched on July 18 in 2009, the annual Mandela Day — or “Nelson Mandela International Day” as it’s formally known — marks the famous South African leader’s birthday and extraordinary lifetime of sacrifice. To observe his legacy as part of this year’s event, the school’s 1 250 pupils collected donations for organisations across the city. But with so much hardship everywhere in the city, how did they decide which organisations most needed their help? Once the parents were notified, it was “full-steam ahead”. But with 500 pupils assigned to the operation, it was no modest undertaking. “We placed huge boxes in the classrooms, which the kids filled with supplies like biscuits, wet food and blankets,” she said. It wasn’t long before the class containers started overflowing with dog goodies, and the school’s staff had to heap it all at a collection point in the hall. “One or two parents even got their companies to sign up,” says Heather — but adds that this “giant effort was all based on the kids’ initiative”. 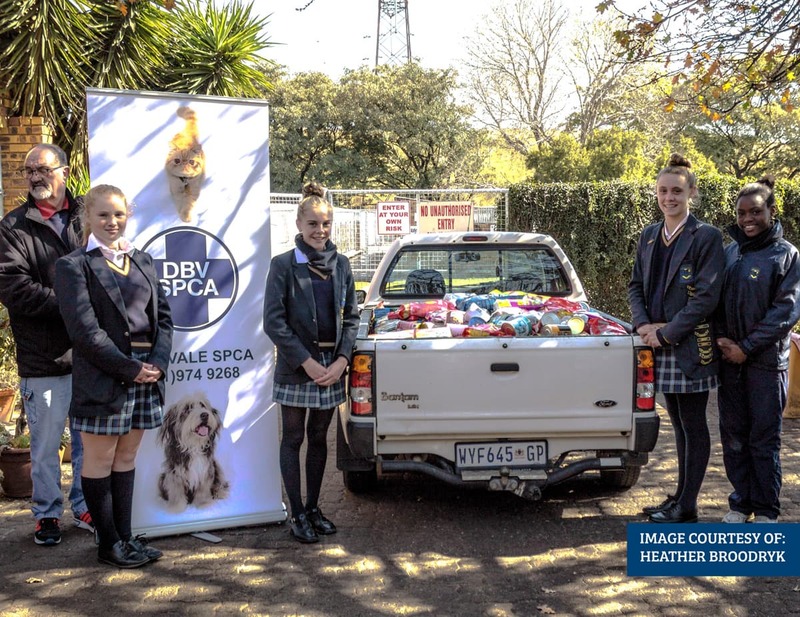 It was so ambitious, the final offering pile weighed close to 500kg, or several bakkie loads — not only for the local SPCA, but the South African Guide Dogs Association and Paws R Us, an animal-rescue and rehoming group. “It’s been phenomenal. Our staff actually had to make some of the deliveries before Mandela Day because we couldn’t keep it all on the premises. It was just getting too big,” she smiles. One delivery was made at the end of June, and the others will be made after the school holidays towards the end of July. One lucky dog who benefited from Edenglen’s entrepreneurial spirit was a “beautiful girl called Dusty”. The 500 participating pupils took to the project “with such heart” that one or two even adopted their own shelter pets. It’s inspiring to consider the difference a single school can make to the wider community. 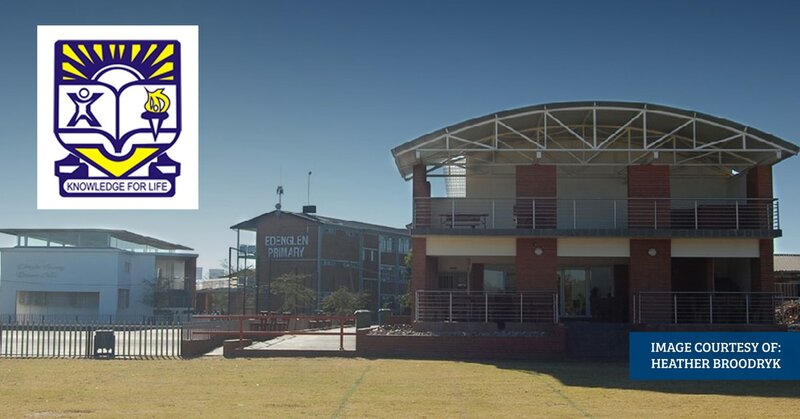 Edenglen’s Mandela Day drive also collected toys, clothes, toiletries and baby food —“whatever was on that organisation’s priority list” — to social causes at the Johannesburg General Hospital, as well as the Forest Town School Foundation for children with special needs, among others. Reflecting on how the experience shaped the children’s worldview, Heather echoed an observation by the French poet and novelist Anatole France — that the “soul remains unawakened… until one has loved an animal”. “The big thing is they weren’t aware of people or animals in need beyond their household. This has created a broader social consciousness. Now they’re volunteering services like, ‘Can we walk the dogs, can we go and pet the dogs, can we clean the cages?’” she comments. “When children immerse themselves in the well-being of animals, it deepens their humanity. Visit Guidedog.org.za; as well as ‘Paws R Us: SA’ and the Edenvale SPCA’s Facebook pages to support their work.